I have been playing a lot of games since I was a small kid. Many people nowadays call me an old school gamer. I started out playing my Nintendo system and tried speed running the Mario games, Donkey Kong and others. This was up until I was 10 and I discovered Magic the Gathering or MTG for short. Back then, it was a mere tabletop game, where you battle against a planeswalker like you. Truth be told, if it was not for Magic the Gathering, I would never have discovered my competitive side. I remembered before that I was spending most of my time theory crafting decks, from the famous Mono-Red Aggro with the Goblin King and Goblin Grenade, or the Green White ErnhamGeddon deck. Heck, even the well-loved Blue Red Counter / Burn deck. However, I fell in love with one specific deck archetype, the Turbo Stasis deck. My Turbo Stasis was my own theory craft after I got an inspiration from watching older people compete in Magic tournaments. I saw them how they crippled the enemy by locking their mana and countering each and every spell that their opponents might cast. And from there, I thought up of a more devious way to make my Stasis deck way faster, by incorporating some of the iconic Power 9 cards along with the two core cards that I based that whole deck, Kismet and Stasis. To mind you, this was way before people started calling color combinations like Selesnya for Green White, Izzet for Blue Red and Azorius for Blue White. Now, if you have already read my introduction, you might be wondering, “Why are you talking about Magic all of a sudden. I mean, it is an old game. Why are you bringing it up again?” That is an excellent question. 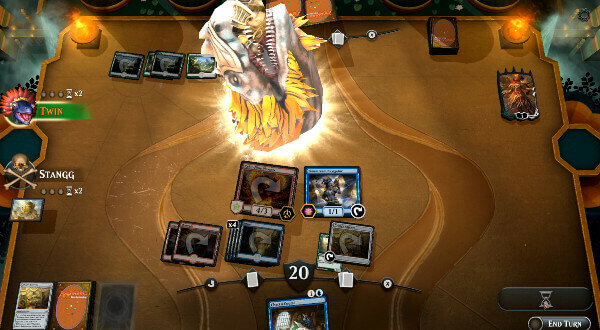 The reason I am talking about MTG again is because Wizards of the Coast, the company that prints a lot of these card based games like MTG, Pokemon, Battle Tech, Star Wars and also Harry Potter TCG, have announced that they will be investing an initial $10,000,000 into esports for MTG. Now, why is that a good thing you ask? If you have noticed, I talked about it before on another article about the major digital Trading Card Games or TCG. The list included the well established Hearthstone by Blizzard, Gwent by Projekt Red and Artifact by Valve. 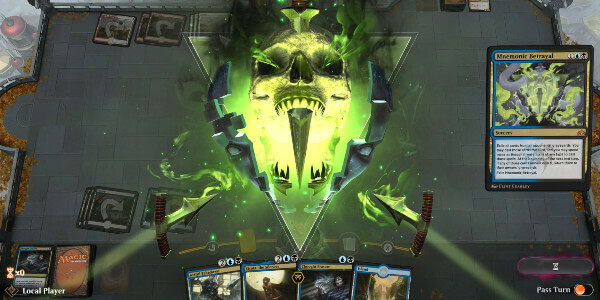 Now with MTG and Wizards joining the digital platform with MTG Arena, the digital TCG esports market will be most likely shift towards MTG, the granddaddy of these games. I mean, there are already a lot of professional and iconic players from Hearthstone such as Savjz, Trump, Day9, and Kibler to name a few who made a shift towards MTG Arena. Granted, most of these Hearthstone pros started out as MTG tabletop players back in the day, hence when Hearthstone started, they dominated the esport market for digital trading card games right away. 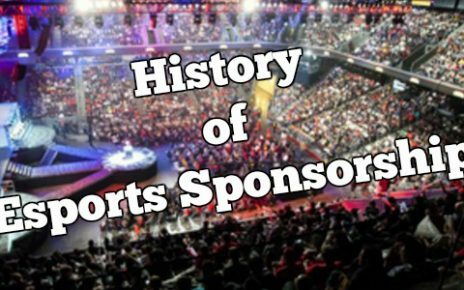 Aside from the people who are recognized in the esports world due to Hearthstone, there are also a lot of long-time MTG Online players and some of the Hall of Fame tabletop players make their foray into the digital scape and have already joined Arena. A lot of people are somewhat divided about this. Magic Online is technically the first ever digital TCG that was created. I mean, it was around the summer of 2002 when Wizards released Magic Online. However, the main reason why it did not really take off into becoming a solid esports title in the past is that it is just basically an online version of the tabletop game. The only advantage that Magic Online provided was the ability to go against another person on the different side of the planet. The aesthetics of it and the way you actually play and interact with the game is just like when you are playing with someone in front of you in a local game store. Second, there is not even a tutorial if you start in Magic Online. You have to know the rules before even starting out in here. The only reason you ever go here is if you want to play with friends from a different country. 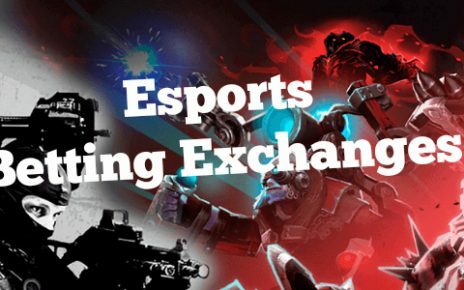 Another reason it did not make it big in the eSports world is that it is not free to play. Before you can play Magic Online, you have to pay $15.00 to activate your account. It will give you some bulk cards where you can build a deck for you to play, and most of the time, it is not even a good deck. Also, there is no way for you to actually earn cards since they do not offer rewards aside from tournament invites. You have to buy the cards or buy digital packs and hope to get the cards you need for your deck. Basically, it is just a cheaper version of the tabletop version and nothing else. They also have a market place for you to sell the cards that you do not want and other people buy them if they need. 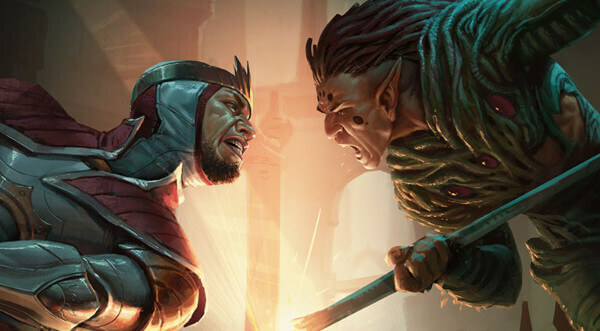 Why MTG Arena is better? Arena, on the other hand, is purely a digital game and it is actually designed to be an esports title. First things first, it is actually free to play. All you need to do is download the game, register for an account and you are set. You do not need to pay anything out of the pocket, unlike Magic Online. On the aesthetic side of things, if you have played Hearthstone previously, you will find the design aspect of the game board to be fairly similar to it, down to the portraits of the planeswalker that you want to play. Also, it is newbie friendly. No experience in playing Magic before? No problem! Previously played a couple of years ago and have no idea on the new card mechanics? No problem! Everything in Arena is tailored to be newbie friendly. They even include a tutorial. And when I said that it is a F2P game, I was not joking. During the first 5 days of you creating an account and finishing the tutorial, they will give you a ready to play deck, that is decent. Actually, the Merfolk deck that they give out for free is very competitive for being a freebie. Aside from those free pre-built decks they give out, you also earn gold, cards and even packs on daily and weekly quests. Even the currency that you have to pay for called Gems can be earned for free too if you save up enough gold and play in a draft match. Actually, the best way to build up your collection is to play ranked draft matches and aim to win packs and gems. Another thing that they do is that they will send you some redeem codes on the registered email that you used so you can redeem them for either packs or quality cards. Play long enough and save up enough gold to open packs, you can even craft some of the necessary cards that you do not get from the drafts, so you can actually go a long way and even be competitive if you decide to be a totally F2P player and not want to drop a single dime on the game. The future is actually very bright for Arena. Wizards is actually pushing people to go out and try out the arena and compete in the highest levels by them offering tournaments with very big prize pools. Actually the first ever Arena tournament, the Mythic Invitational was held in PAX East just this March 28th until March 31st. Wizards of the Coast offered the same prize pool that Valve offered when they launched the first ever The International. Yes, WotC offered $1,000,000 on the initial tourney. Savjz, who was a prolific Hearthstone pro in the past actually was in the top 4 of this prestigious event. Aside from that, they are also planning to put 3 more tournaments within this year. Wizards will be offering a prize pool of $750,000 per event. This will most likely be somewhat similar to the format that Hearthstone is currently doing, like the HCT Spring, Summer, Fall and Winter tournaments and ending it in an HCT World Championship. And by that I mean, Arena going on a Mythic Invitational every 3 or 4 months with the $750,000 and one major tournament at the end of the year with the Mythic Championship. 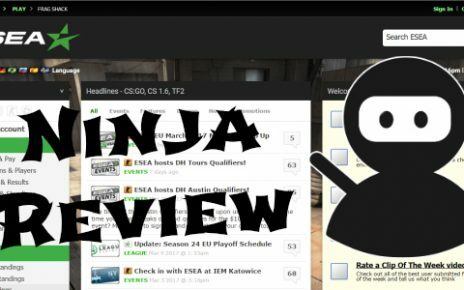 This will give players time to be able to compete for slots on it by joining small events for a seat or even going by rankings from the season itself. With a prize pool this big, and with more and more people playing Arena by the minute, I actually see this as a direct competitor of Hearthstone within a year and probably surpass them in 3 to 5 years time. Heck, even I am currently trying to grind my ranking in the ladder right now, which is just 4 days since the start of the season and I’m in the Gold Rank ladder and heading my way to Platinum and hopefully Mythic before the season ends. So here’s me crossing my fingers and hoping my Izzet Flyer deck will bring me to the top! Wizards of the Coast is giving out these Free Redeem Codes For New Players to help you start building up your collection. These redeem codes can only be used once per account so feel free to share it with your friends and family as well.